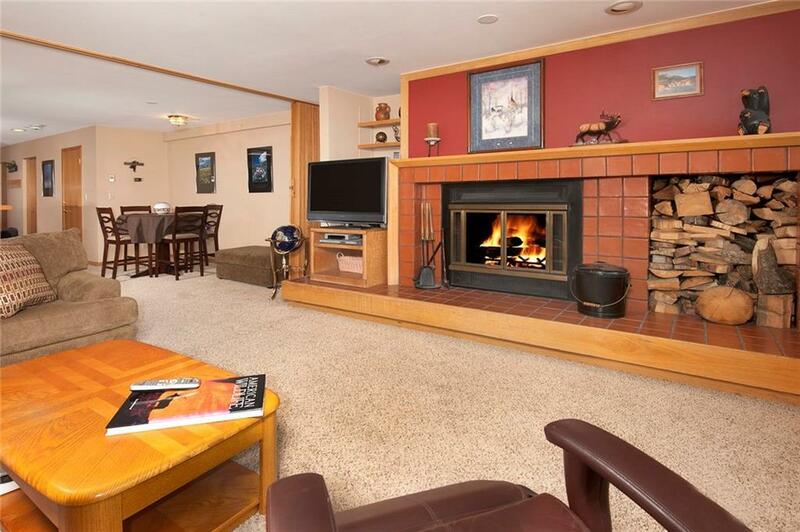 Perfect ski/snowboard access with Mountain House base area only a 4-minute walk. 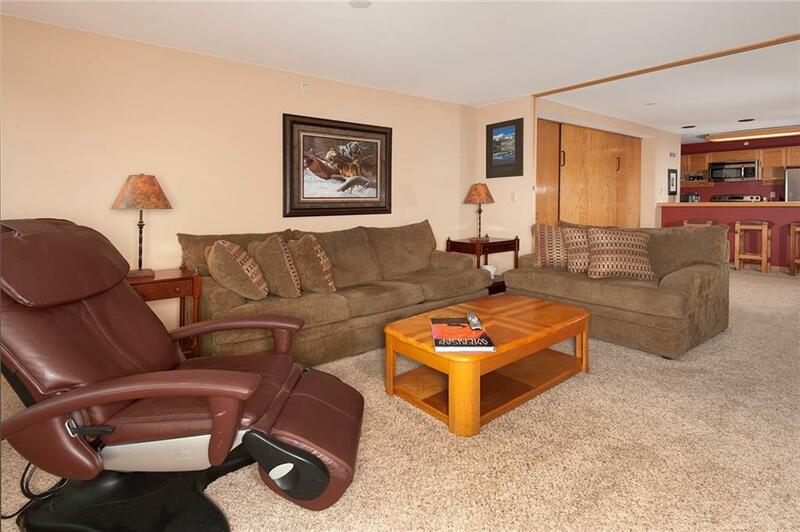 Lowest priced property in Keystone. 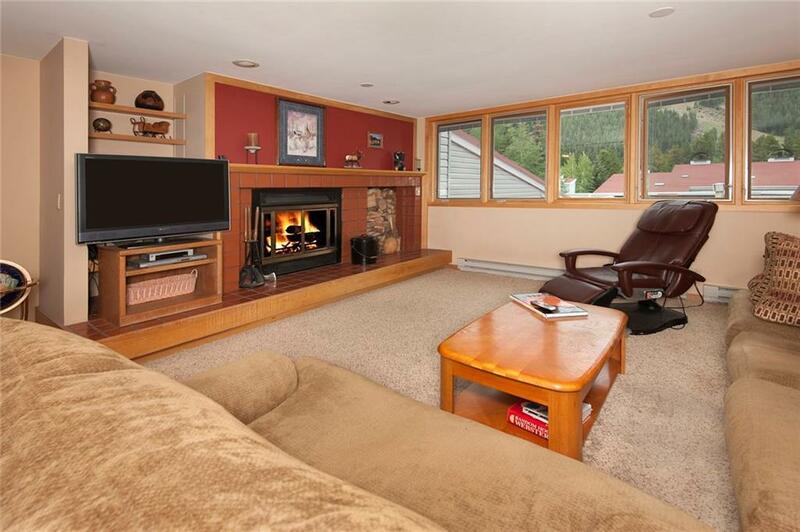 Newly installed Pella windows let in South Facing light looking out to quintessential Keystone ski runs. Enjoy the aprs amenities of a pool and hot tub as well as covered parking. New baseboard heaters and newer appliances. This is the only Keystone option with this much space, storage and proximity to the lift at this price point. Rental income does very well in this building.